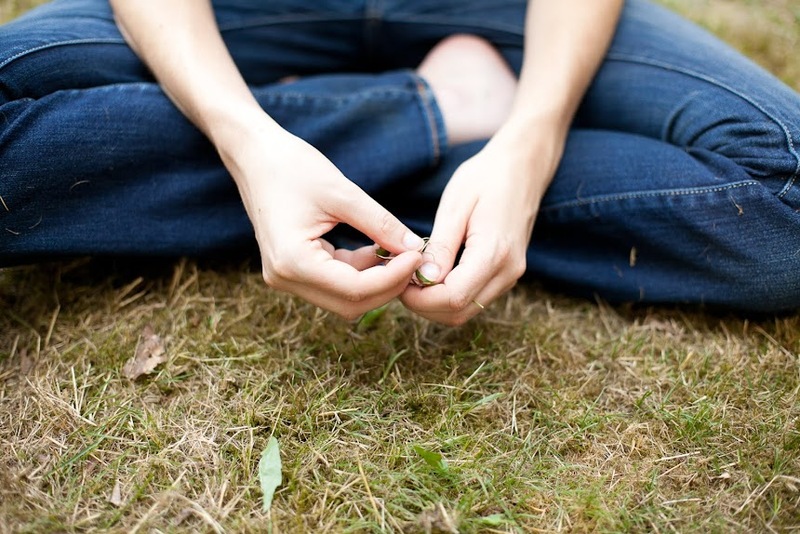 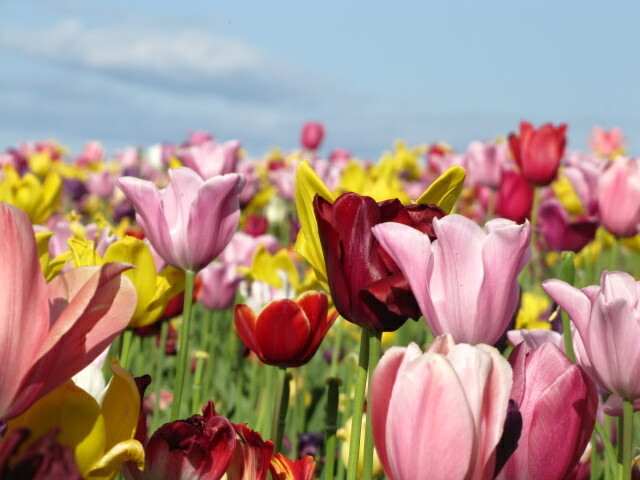 Be joyful because it is humanly possible. 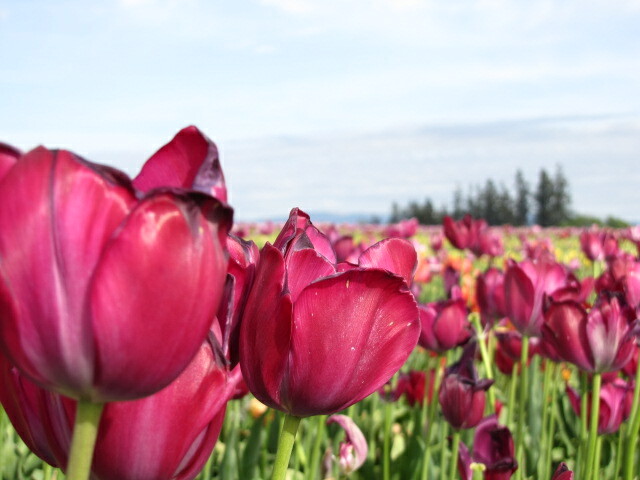 : Bloom. 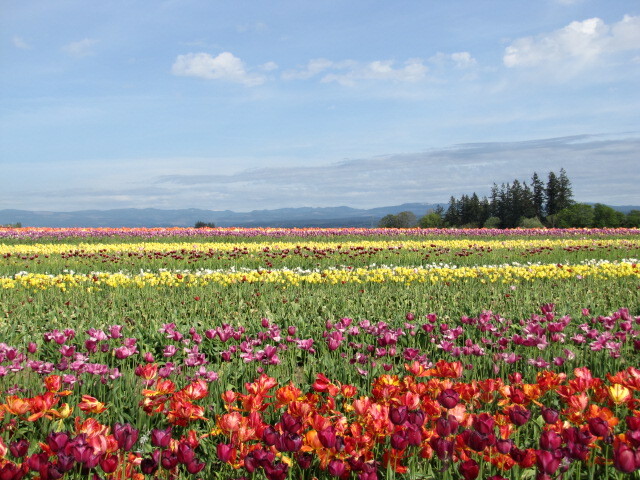 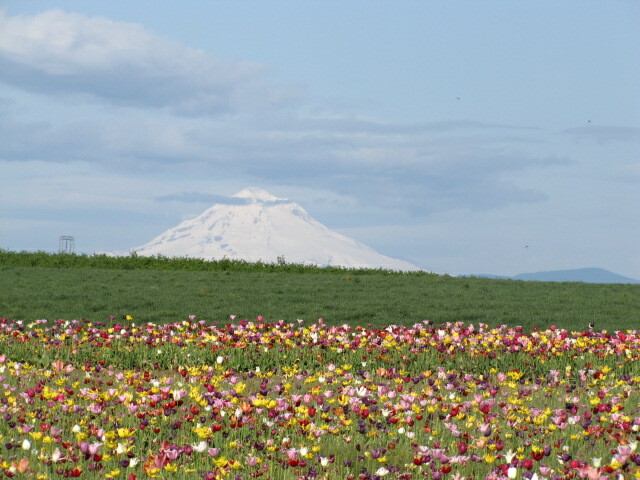 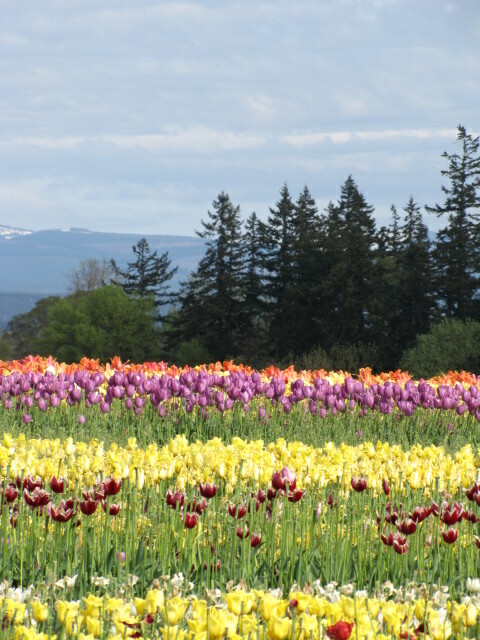 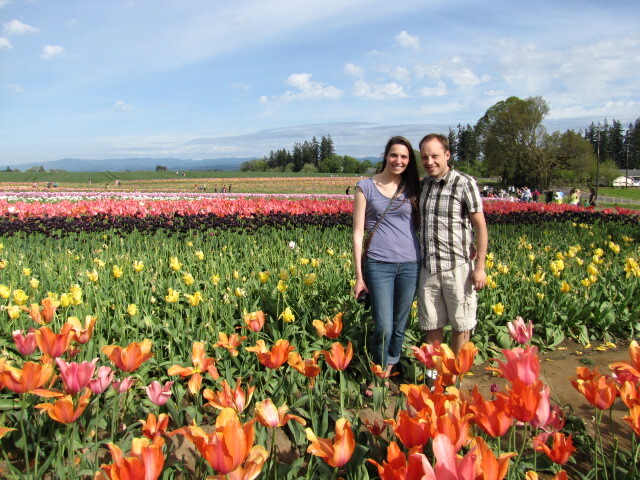 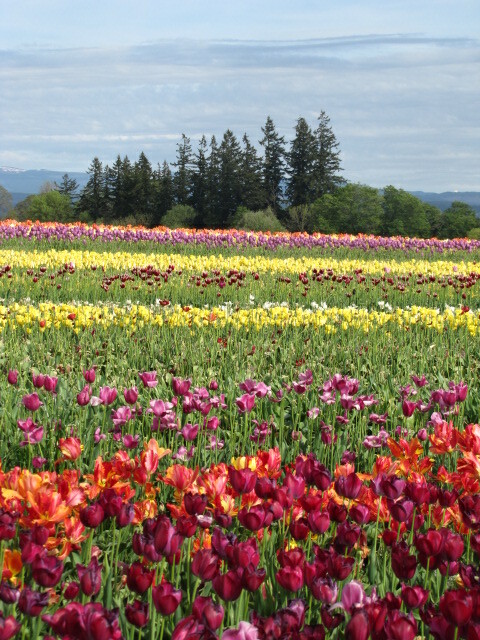 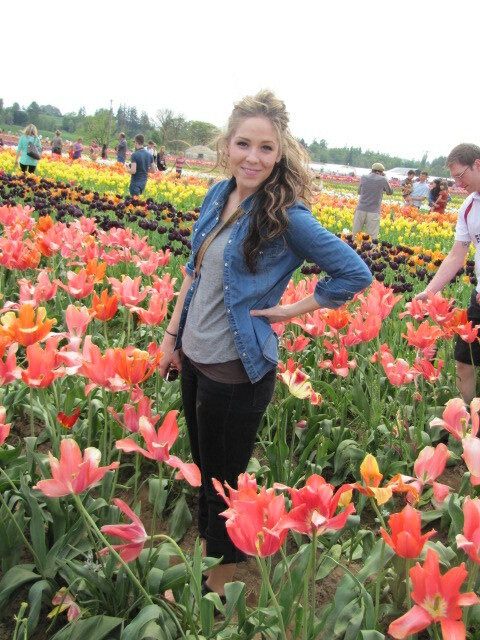 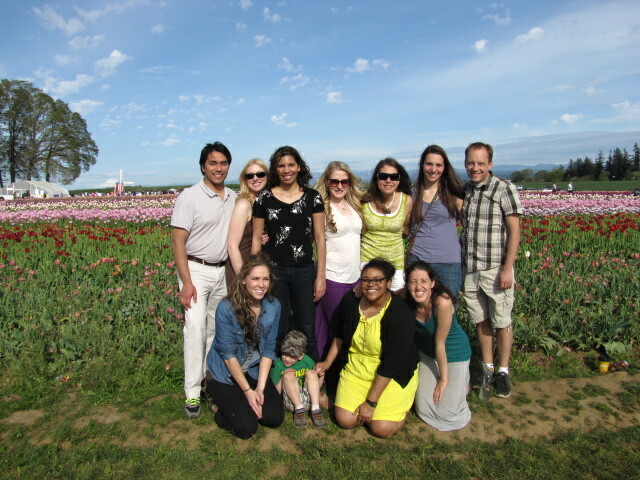 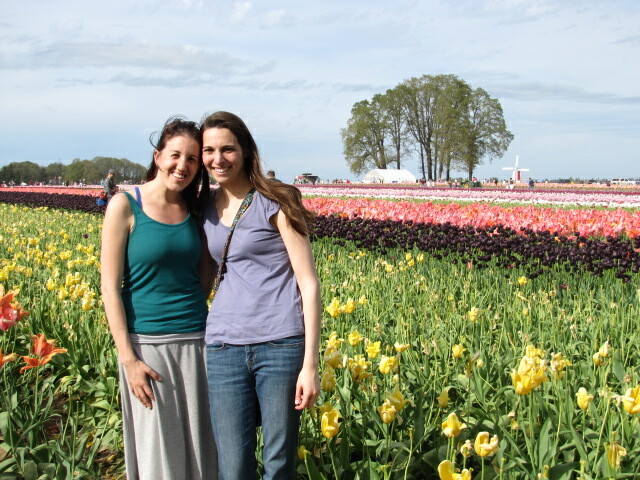 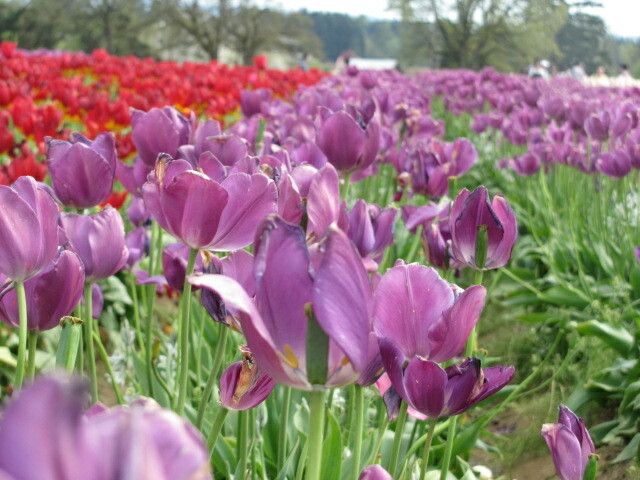 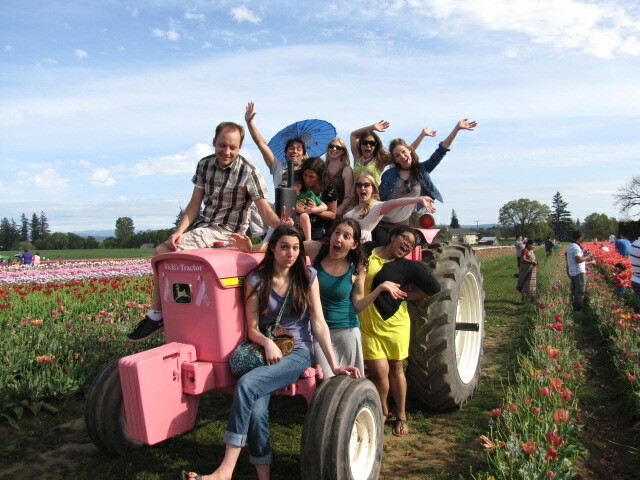 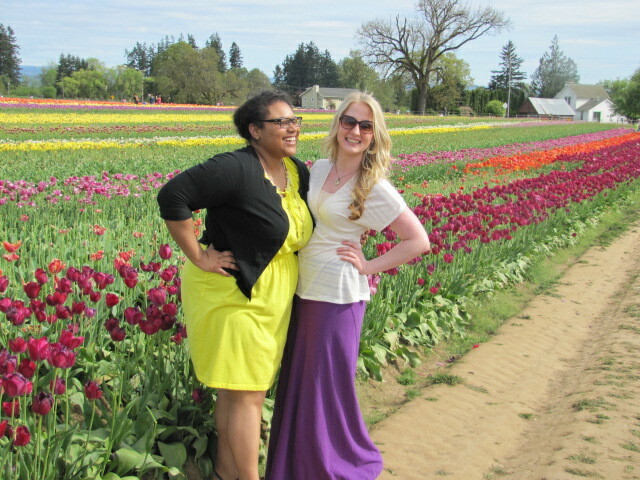 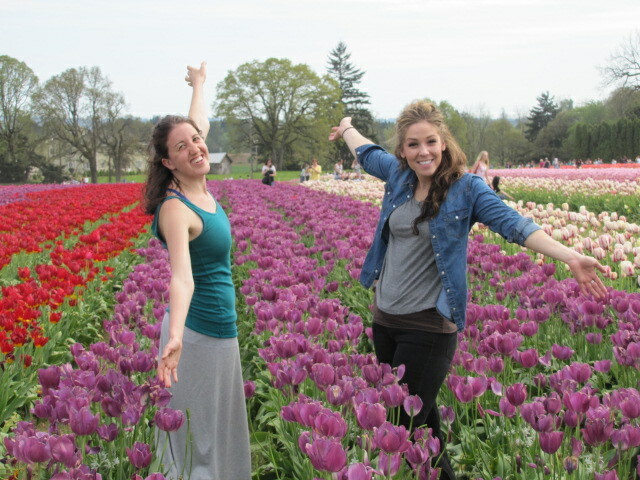 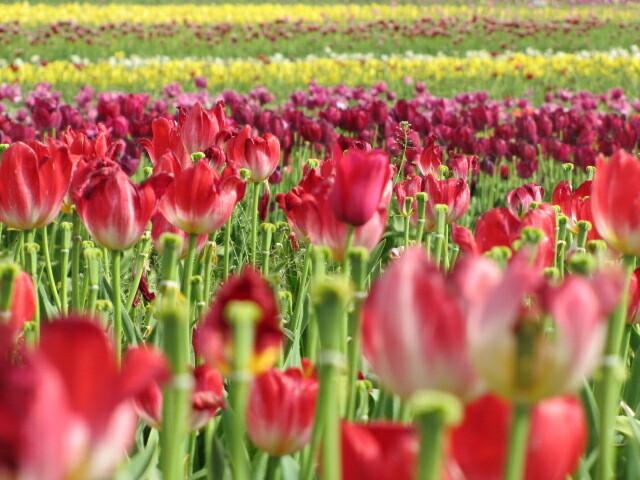 Cohort trip to the tulip fields a couple towns away.